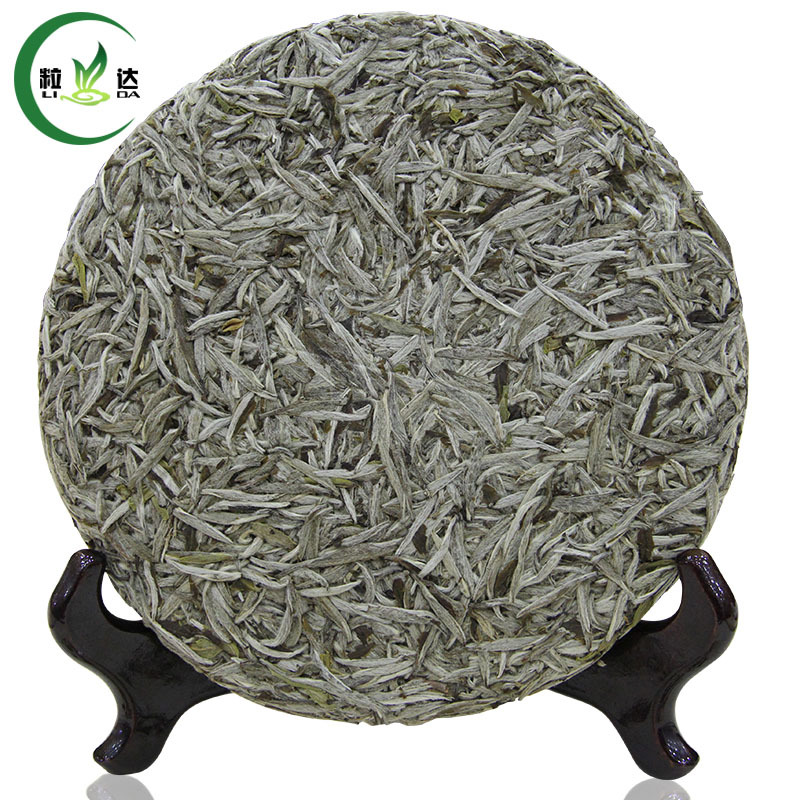 What is Fujian Bai Hao Silver Needle White Tea? 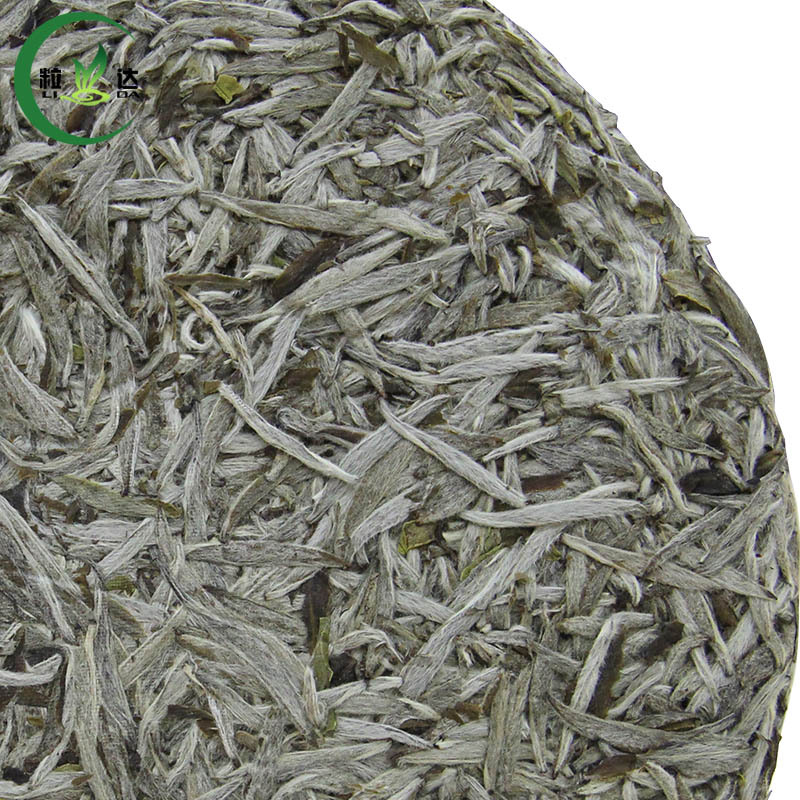 Bai Hao Yin Zhen, also known as Silver Needle, a highly sought afer white tea made in China's Northern Fujian province and only harvested for a couple of days each Spring, boasts young tender buds freshly plucked right before opening. Silver Needle is characterized by its unique needle like appearance covered with small white hair on the bud. 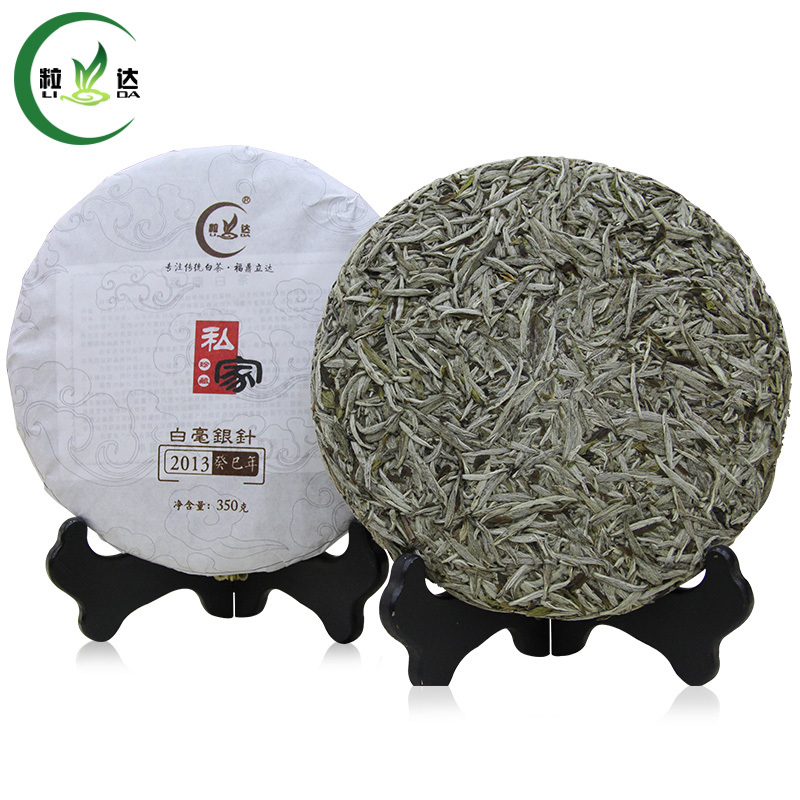 This white tea dazzles with its savory aroma, rich body and smooth delicate cup. 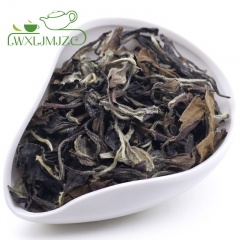 It is processed through traditional scientific techniques by adopting Fuding big white tea and big pekoe tea as its raw material. It is picked in early spring for a few days out of the whole year and only the buds are plucked. The flavor is strong and durable and its taste is fresh and delicious with buttery, nutty flavor. 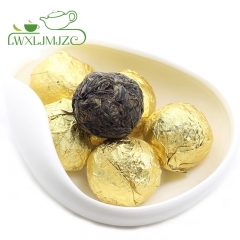 Said to have a more pronounced flavor, though also delicate like other white teas, Yin Zhen is arguably the finest of white teas. 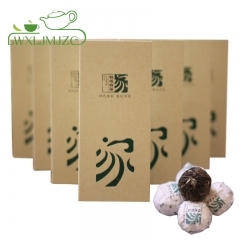 It is a white tea and speculation is that white tea could be the healthiest of all the teas available, because of the rich antioxidants and other minerals that brings an abundance of health benefits. It could cure urticaria effectively and also has an effect on reducing fever, removing internal heat, adjusting blood pressure, detoxifying and resisting radiation. 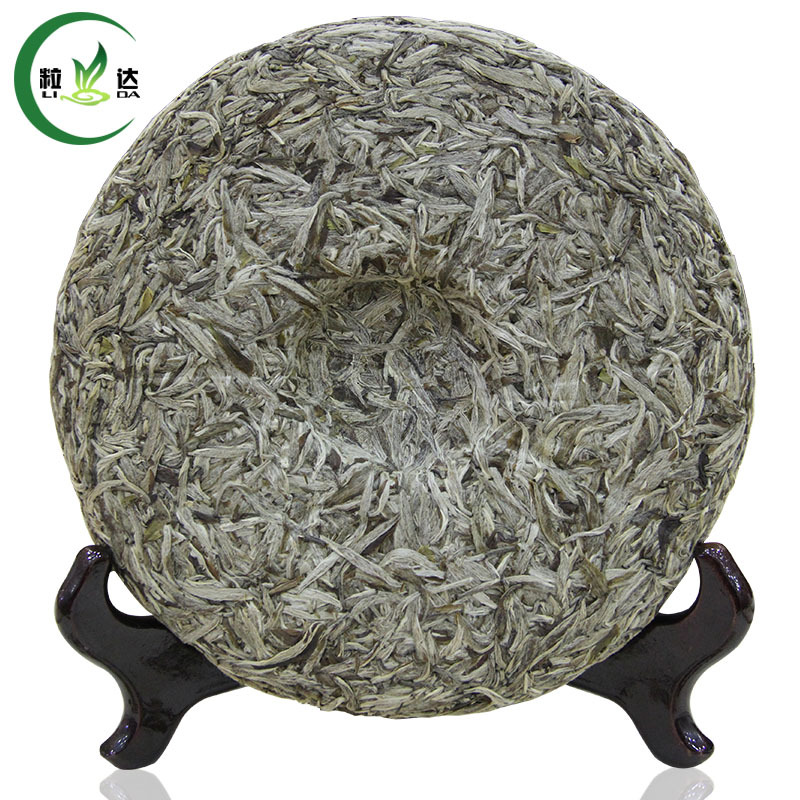 Speciality for white tea: One year was tea, Three years was medicine, Seven years was treasure. 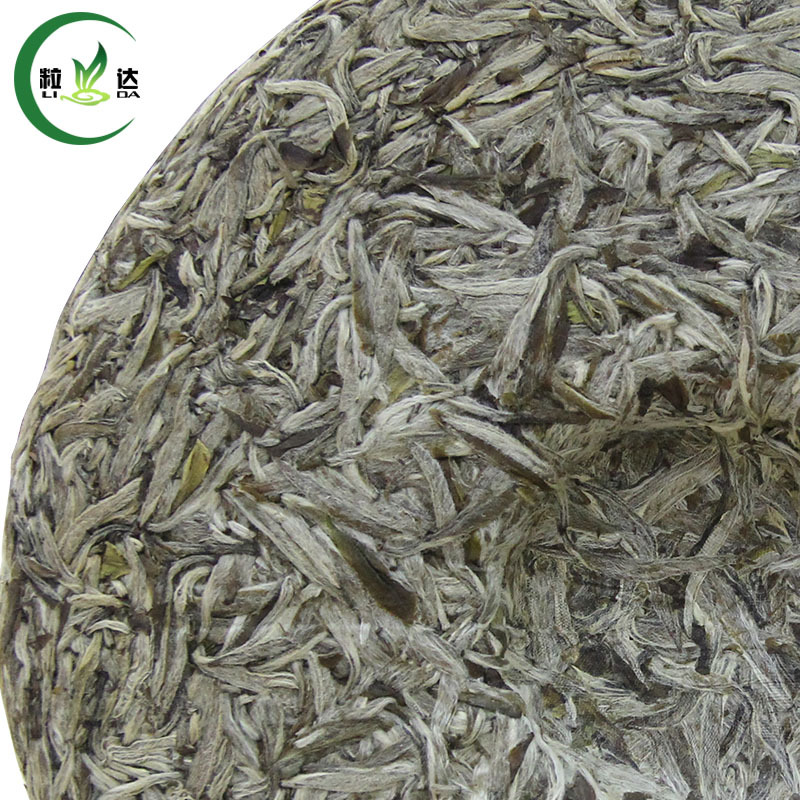 White tea has the longer storage time, the higher its medicinal value, therefore it extremely has collection value. This view has been widely accepted by the industry . Tip: Keep the cake for a few years more. 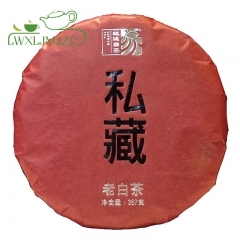 Bai Hao Yin Zhen cake gets smother and sweeter as it ages! 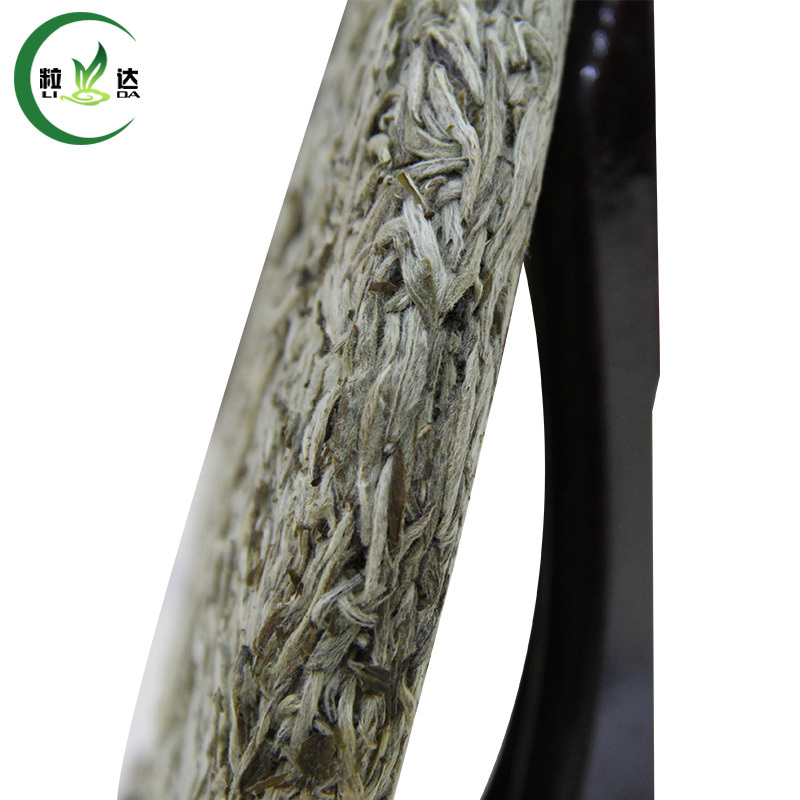 11.Other Health Benefits White tea has many other benefits to offer. It may reduce blood sugar and help prevent and alleviate the symptoms of diabetes. It reduces stress and increases energy. 3. 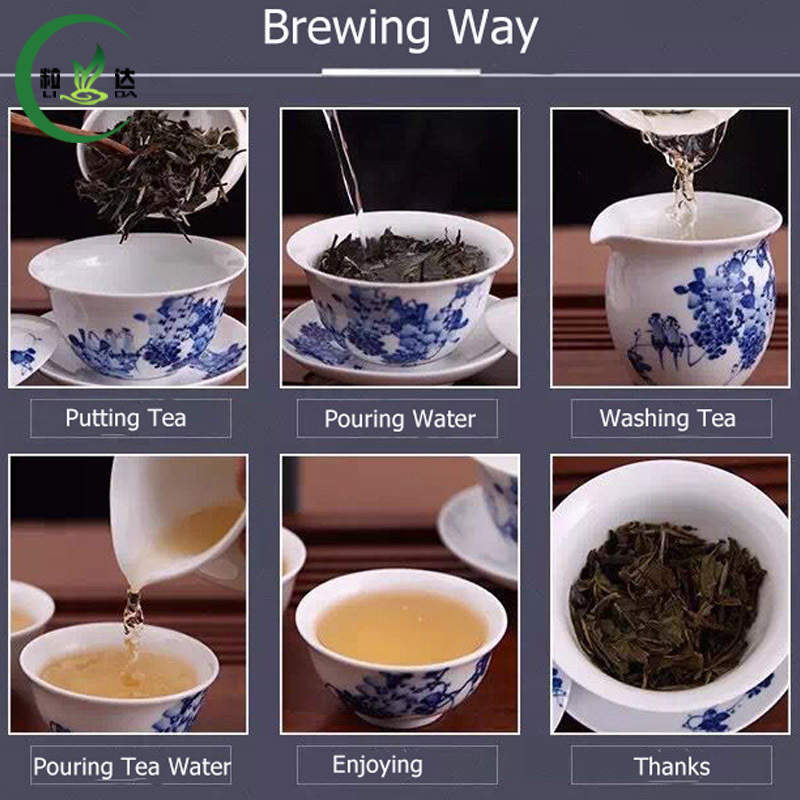 Pour water: Put 100°c hot good mineral water to cool down 85°c,and then use 85°c water to pour the tea in the gaiwan and then steep 5 second; 4:Pour tea: pour tea in each mini cup and to enjoy it with your family or friend. 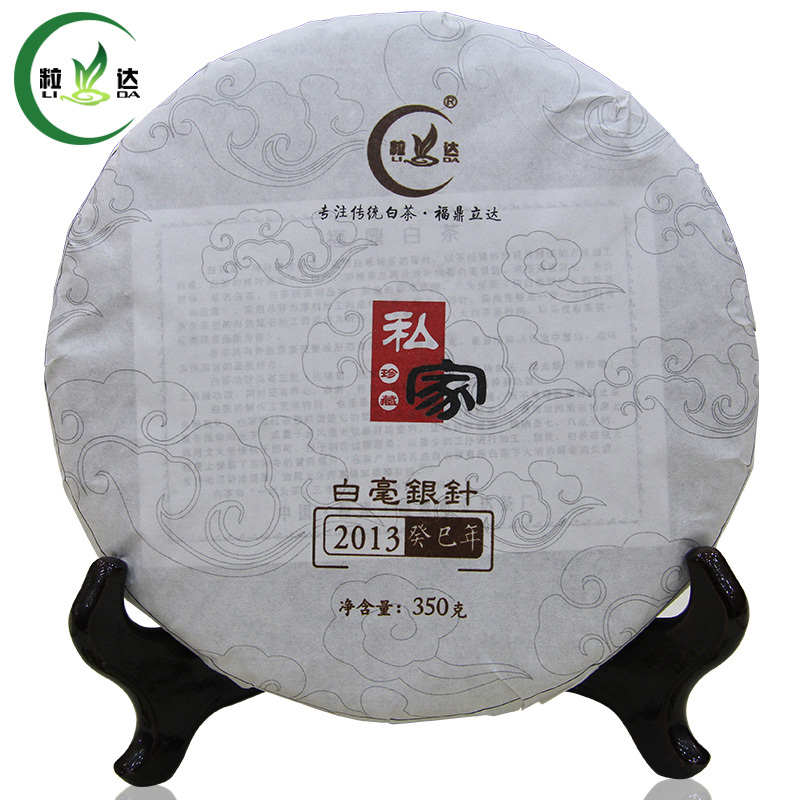 2013yr Chuang Cheng Gong Mei White Tea Cake S..
2015yr Good Quality White Peony Tea Natural F..
2019yr Better Quality Bai Hao Yin Zhen Bai Ha..
2018yr Better Quality Spring Fuding Bai Mu Da..
2012yr Fuding Si Cang Shou Mei White Tea Cake..
2012yr Better Quality Fuding Aged Shou Mei Dr..
50g 2012yr Better Quality Fuding Bai Mu Dan T..
2014yr Good Quality Fuding Shou Mei With Oran..
2019yr Top Quality Fuding Bai Hao Silver Need..